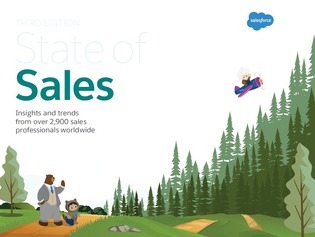 How are sales teams coping with industry changes? Technology is pushing customer expectations to all-time highs, and sales organizations into uncharted territory. But how are sales organizations coping with the change? To take a closer look, download the full report.